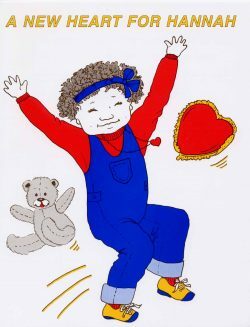 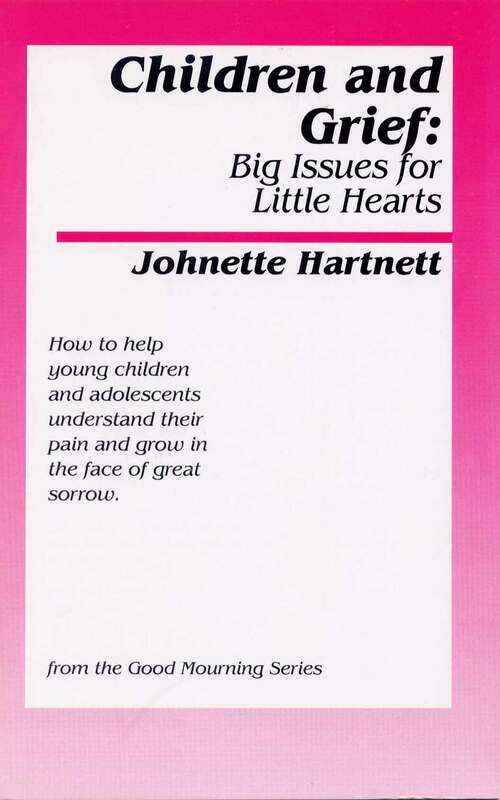 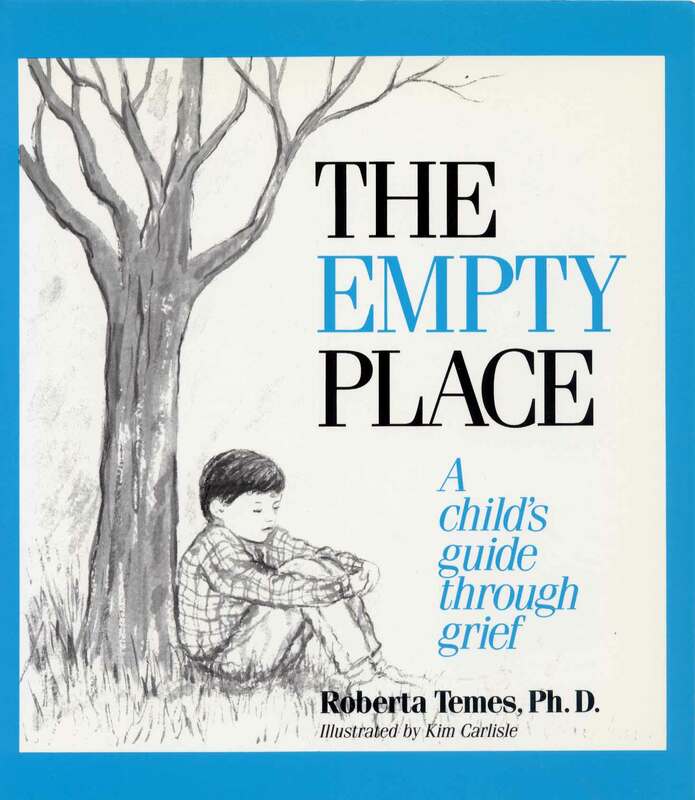 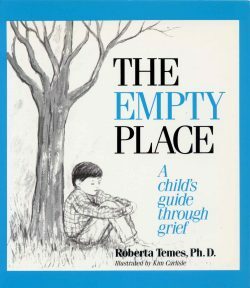 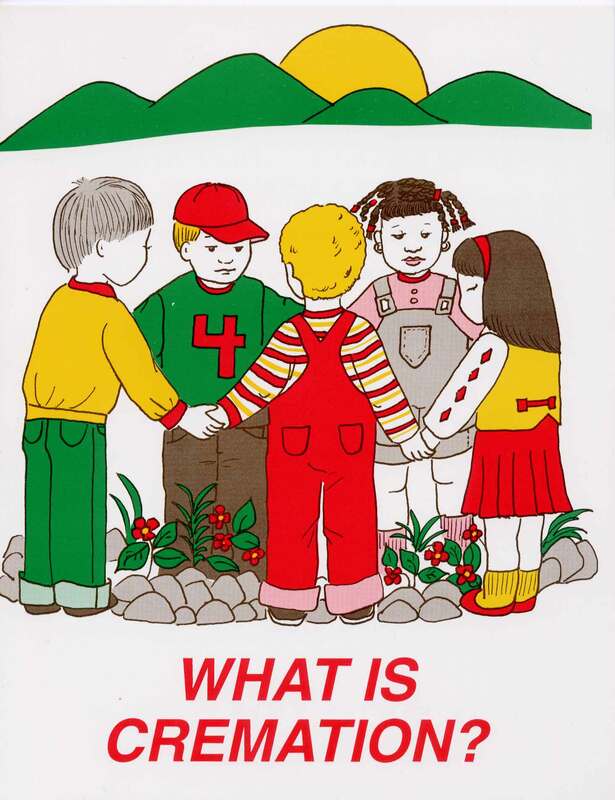 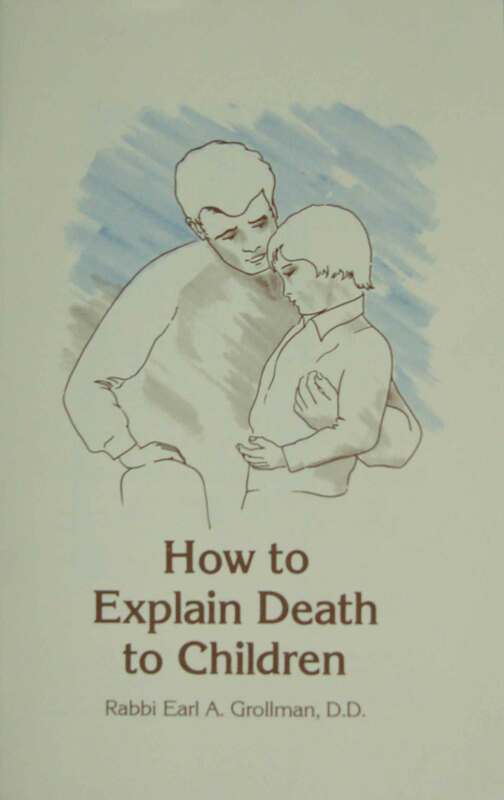 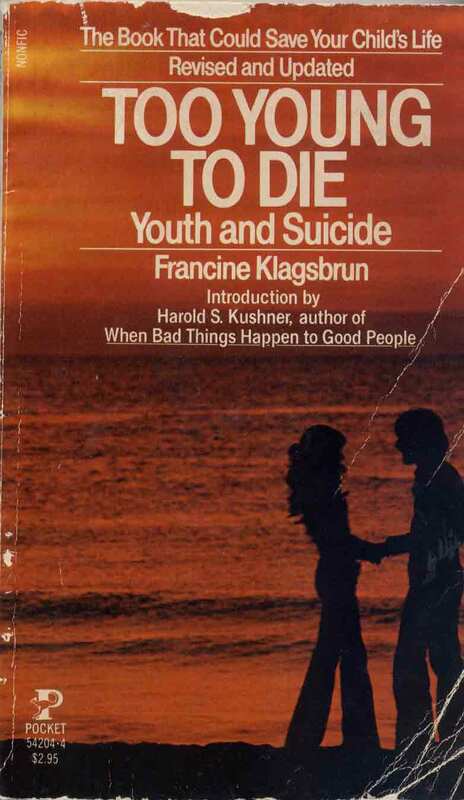 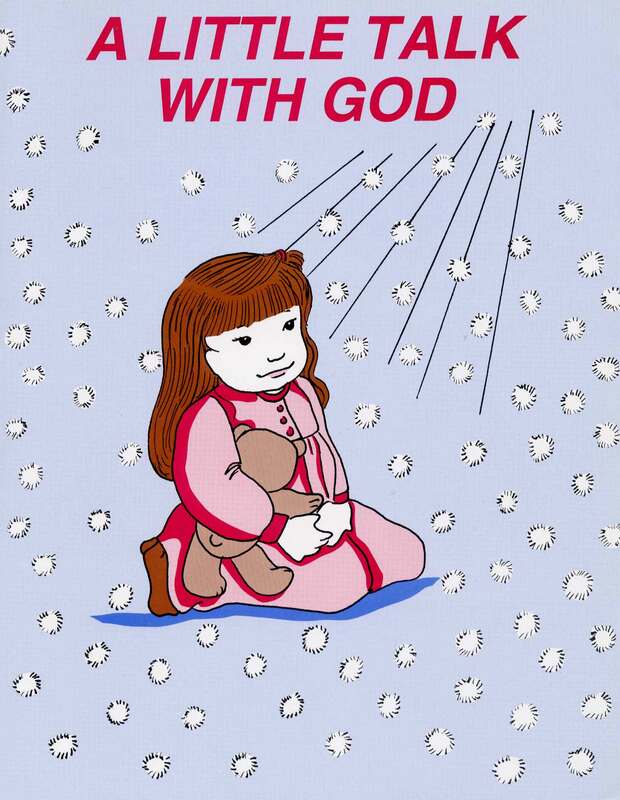 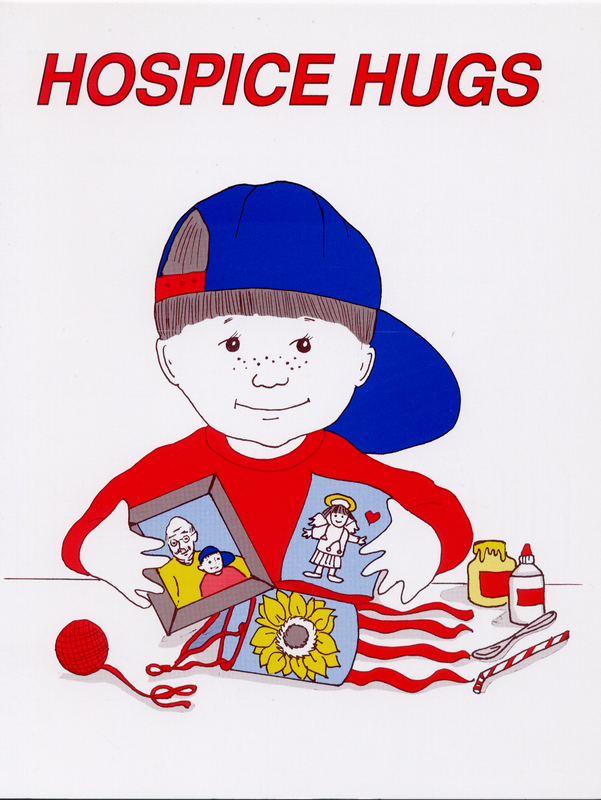 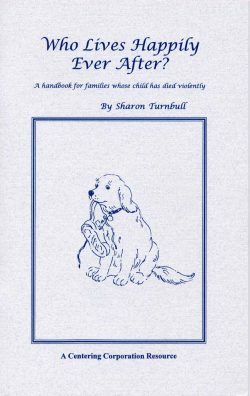 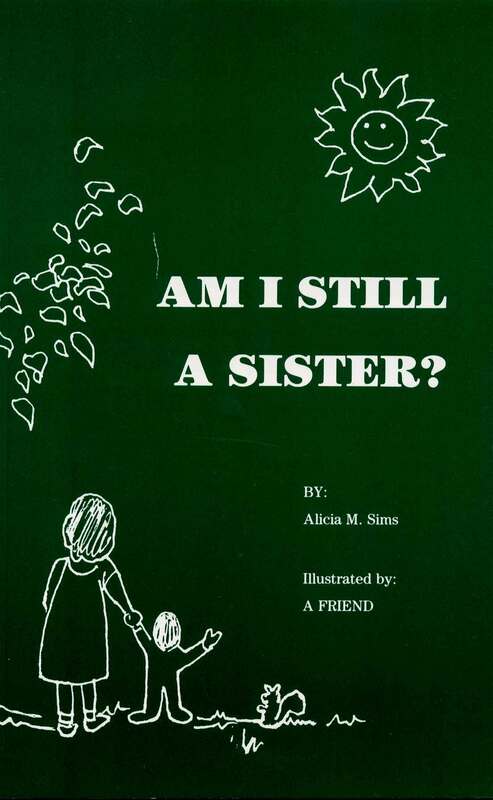 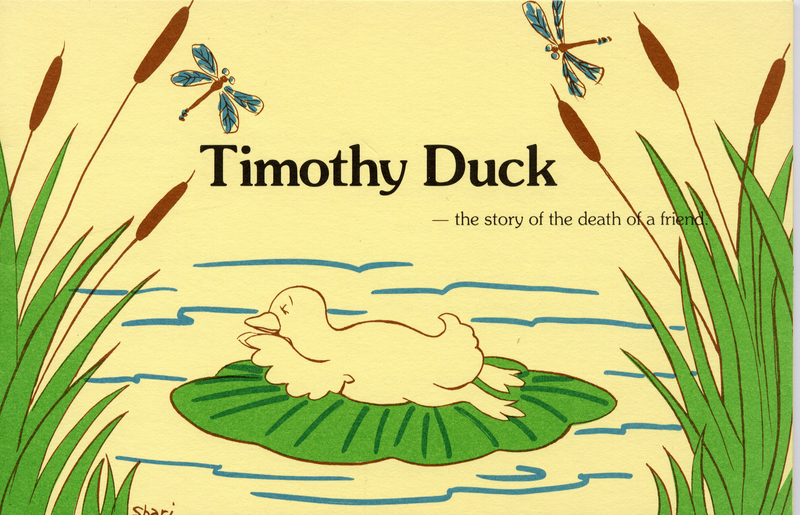 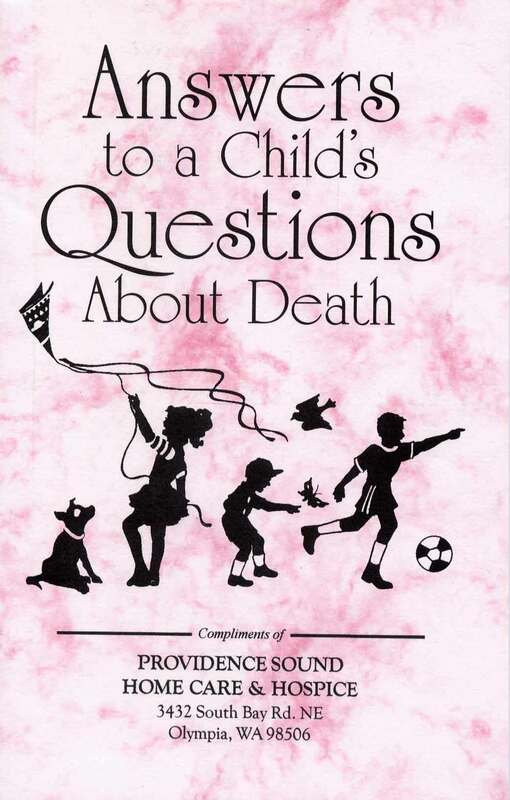 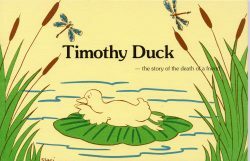 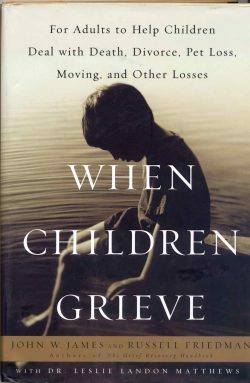 Children Related Books – Herman Meyer and Son, Inc.
Information regarding children and death…..
All of our publications are available for viewing at the funeral home and can be read there or borrowed. 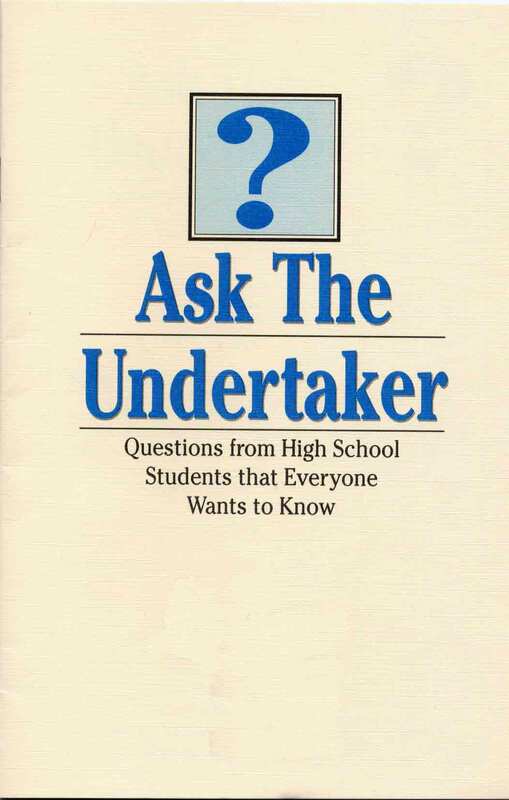 We ask that you call first to verify that someone will be at the office and make sure that the book or brochure is available. 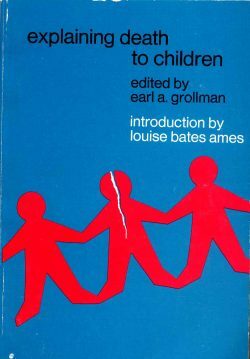 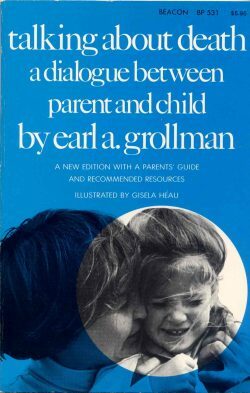 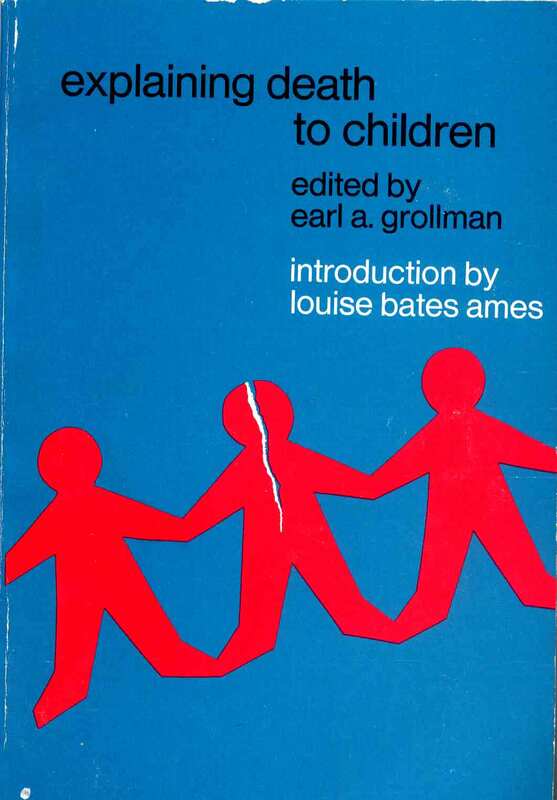 explaining death to children by earl a. grollman (book) – “What outstanding specialists in child guidance, psychology, sociology, and religion among others recommend to ease a child’s first confrontation with the death of a loved on.” a teacher. 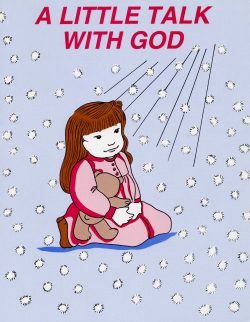 Also includes chapters written by Methodist minister Edgar Jackson and Catholic Bishop Thomas J. Riley. 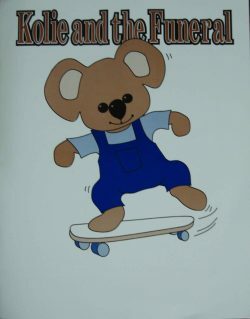 Kolie and the Funeral by Ralph L. Klicker, Ph.D (coloring book) – Kolie is a Koala Bear who’s grandpa died. 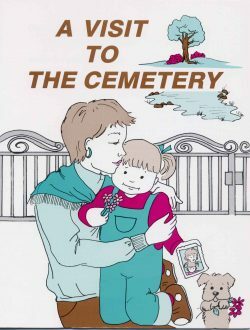 The book follows Kolie through the burial process. There are suggestions for grownups on the back page. A NEW HEART FOR HANNAH by Jessie Flynn (book) – Hannah’s cousin tells her class about Hannah’s new heart and where it came from. 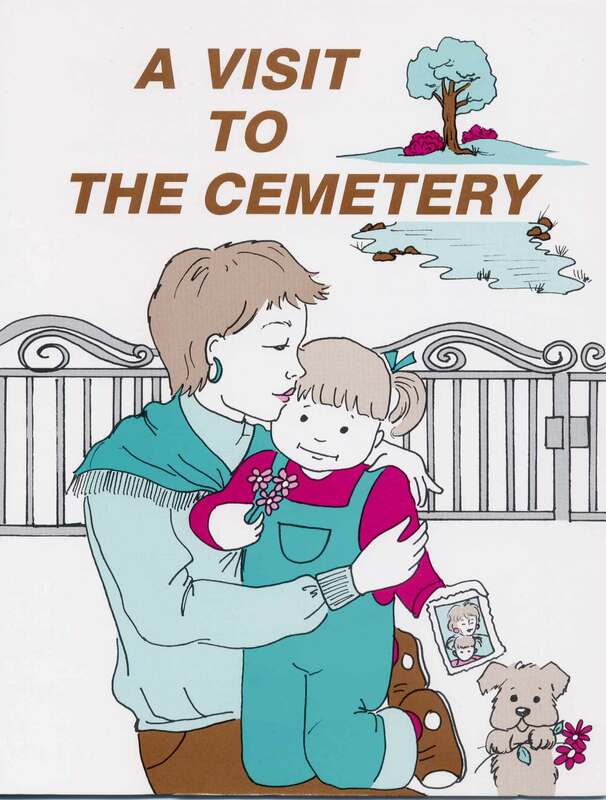 A VISIT TO THE CEMETERY by Jessie Flynn (book) – Amy and her mother visit Grammy Jo’s grave. 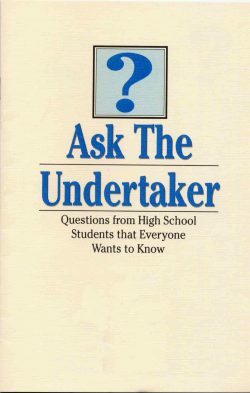 Ask The Undertaker Questions from High School Students that Everyone Wants to Know by Guideline Publications (booklet) – “Do you get the body right after the person dies?” “Is embalming gross, and does it smell?” “Do your fingernails and hair grow after you die?” and many other questions. 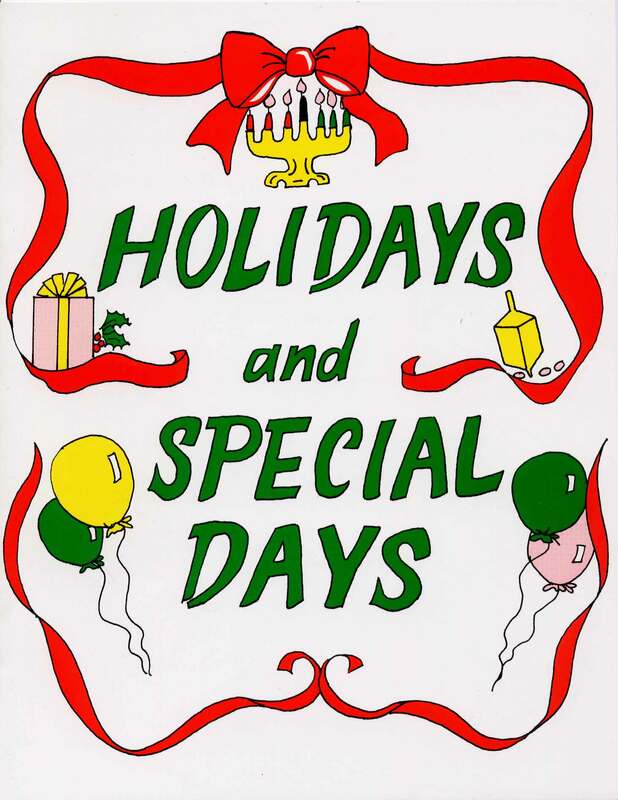 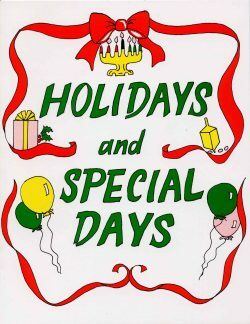 HOLIDAYS and SPECIAL DAYS by Jessie Flynn (book) – Though holidays are special occasions, the death of a loved one may cause our happiness to change to sadness and may even make us wish the special day would go away. The book gives suggestions to children on how to feel better and reminds them the person is still alive in their memories. 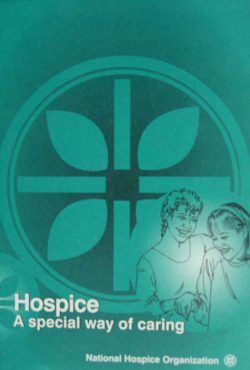 Hospice – A special way of caring by National Hospice Organization (booklet) – will explain what Hospice is and what they will do for you. 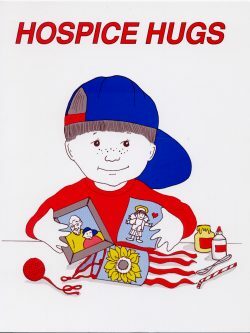 HOSPICE HUGS by Jessie Flynn (book) – When Paulie’s grandfather becomes very ill, he feels left out and wants to know what is going on. Then Dee, a Hospice nurse, helped Paulie learn how to relate to his grandfather’s new condition and to prepare for his eventual death. 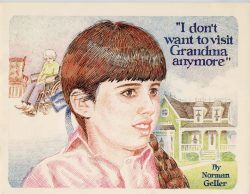 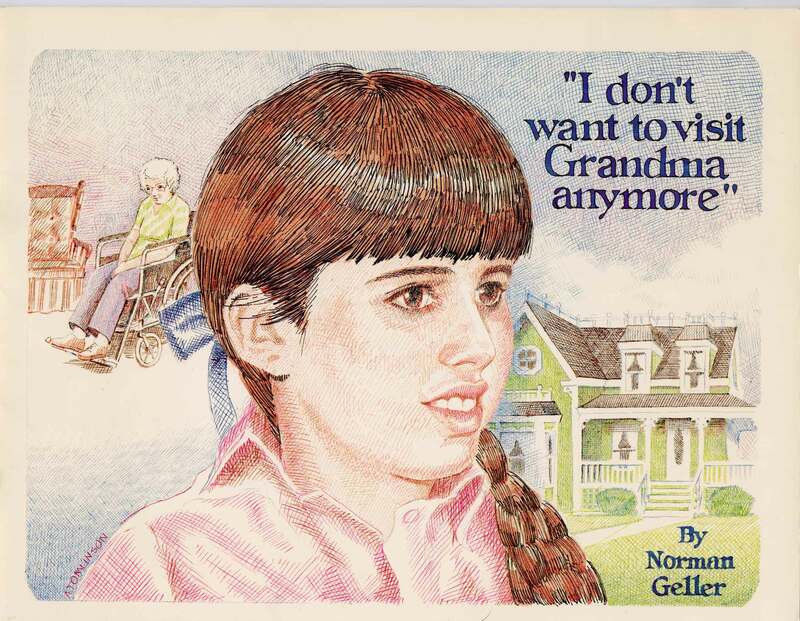 I don’t want to visit Grandma anymore by Norman Geller (book) – Rachel learns how to cope with your grandmother’s stay in a hospital and a nursing home. 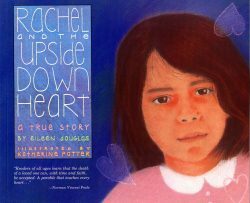 Rachel learns to not be frightened of all the changes and to realize her grandmother is still the same special person she always was. 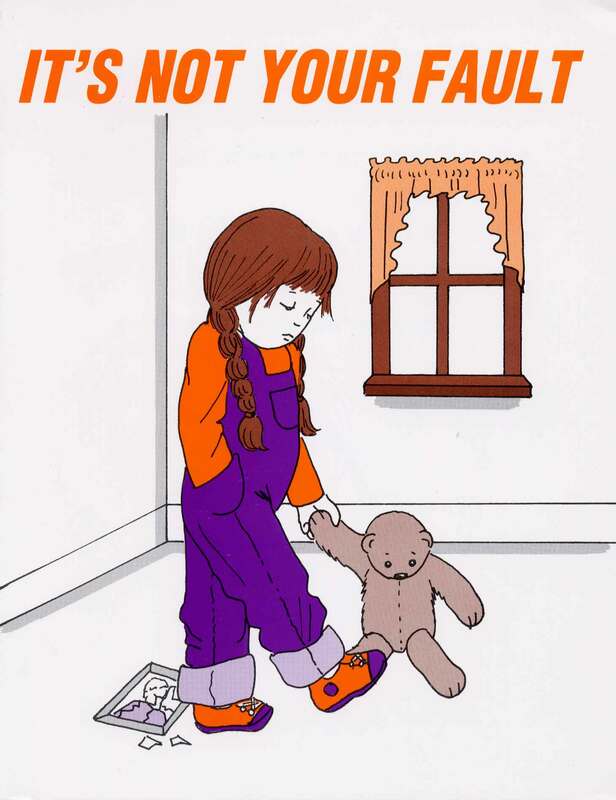 IT’S NOT YOUR FAULT by Jessie Flynn (book) – dealing with loss and realizing the true cause of a person’s death. 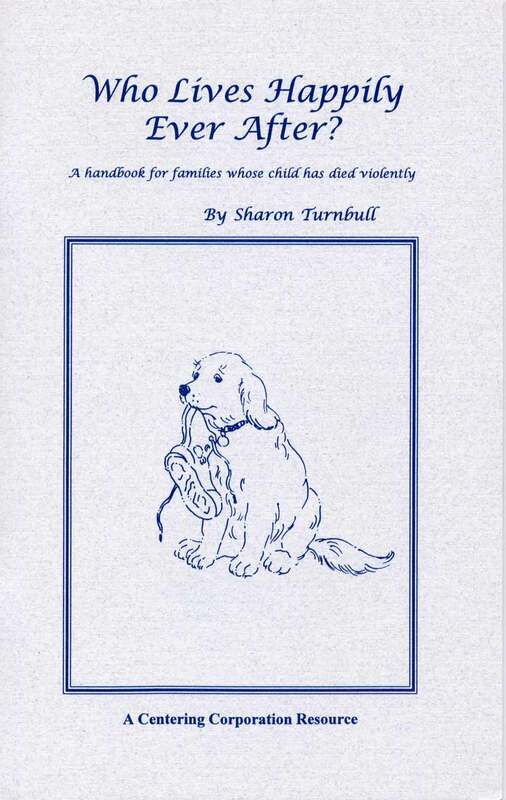 Pet Loss New Leaf resources (brochure) – discussion on the loss of a pet and dealing with your grief. 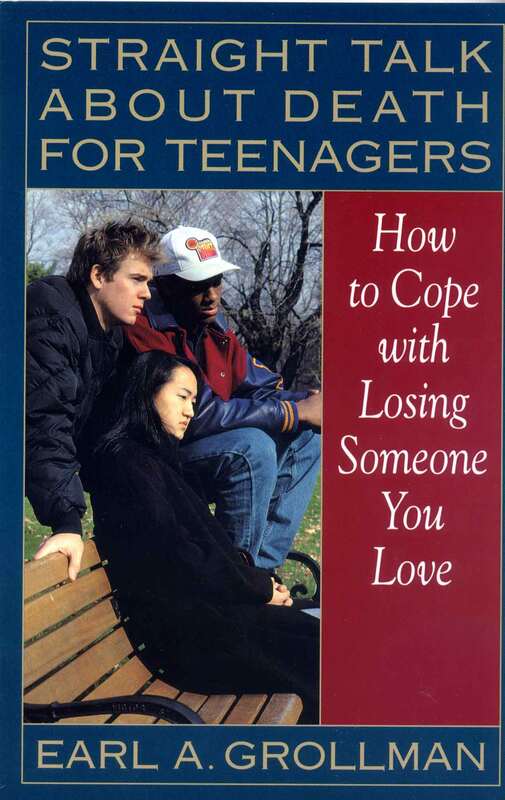 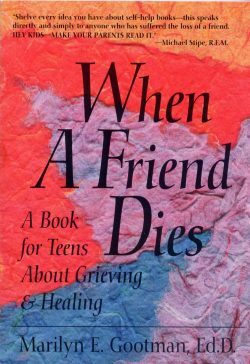 Teen Grief: When A Friend or Someone You Loved Has Died by Accord (brochure) – helps teens understand why they feel the way they do, how long these feelings will last and what they can do while coping with a death. 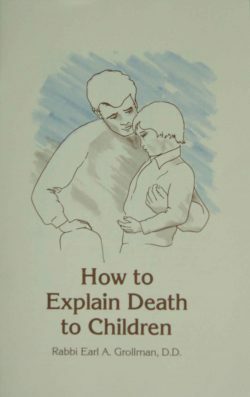 WHAT IS CREMATION? 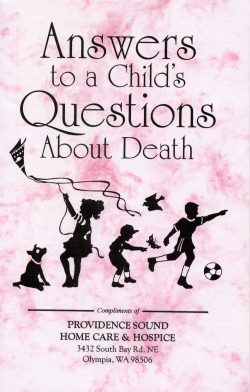 by Jessie Flynn (book) – Grandpa Jack explains his wish of cremation to his grandchildren. 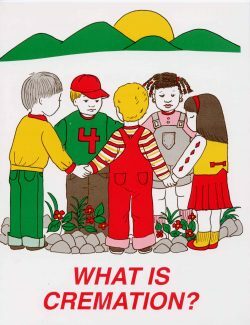 He tells them what it means and that his ashes can be buried at their special place and that will help the flowers grow. 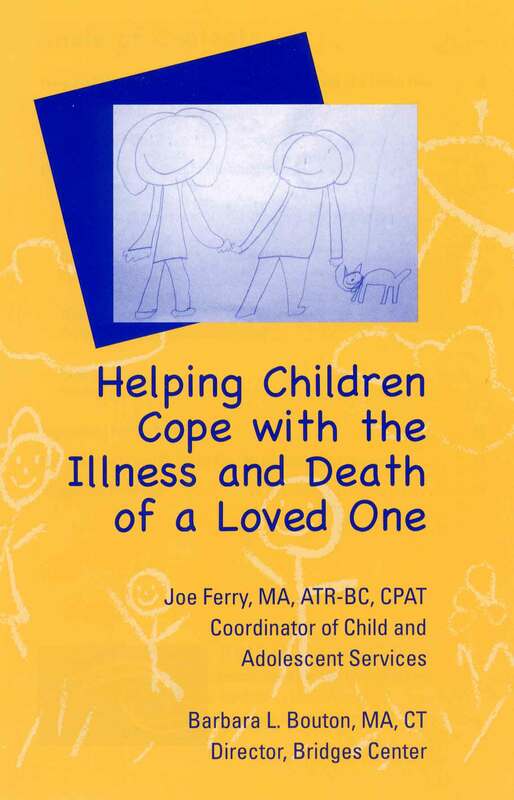 When Your Parent Has Died New Leaf resources (brochure) – discussion of your new life without a parent and the new relationship you will have with relatives, the feelings of being alone and how your family role will change.